Helen Metken is the Broker Owner of RE/MAX Ascent and began her career in real estate in 2006. Focused primarily in Hamilton County and across the north side of Indianapolis, she is also experienced across the entire region. Helen opened RE/MAX Ascent with the premise that all Clients deserve the very best from our Agents, with a constant focus placed on professionalism, expertise, collaboration, and commitment. RE/MAX Ascent believes in partnering with our Clients even before they buy – sometimes months or years before – all the way through and past the sale. They are your real estate resource for life. Helen specializes in working with Buyers, Sellers, and Investors, including move-up Buyers and Sellers, first time Buyers, empty nesters, luxury property owners, relocations, and properties for renovation. She has attained various sales awards throughout her career and has been a multi-million dollar producer since the beginning. 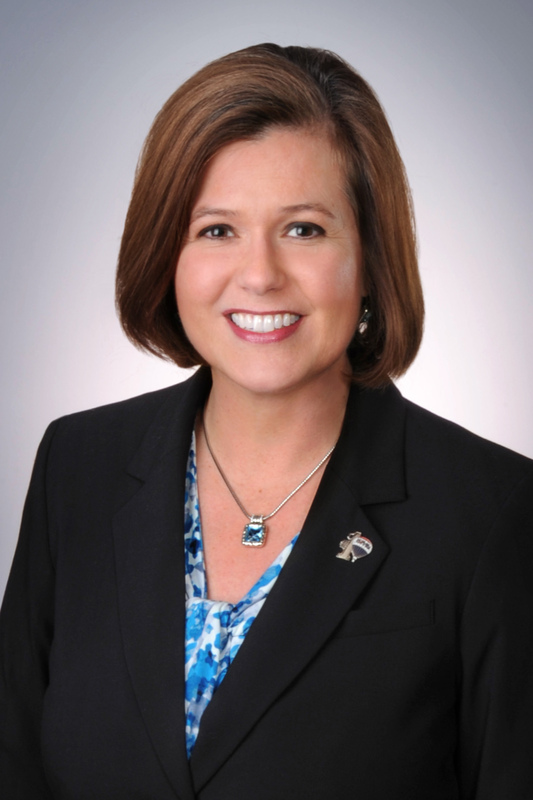 Helen is currently a Director on the MIBOR REALTOR Association Board of Directors, a Director on the Indiana Association of REALTORs Board of Directors, and a Trustee on the MIBOR RPAC Board of Trustees. She is licensed in the State of Indiana as not only a managing broker but as a real estate instructor for both continuing education and real estate pre-licensing. Helen has decades of non-profit volunteer experience including as a director on the board of directors of Habitat for Humanity of Hamilton County, plus volunteering for and holding leadership positions with the Boy Scouts of America, the Carmel Clay Public Library Foundation, the United Way, and various PTO boards. Helen is a graduate of the MIBOR Real Estate Academy of Leadership and the United Way’s Leadership United Leadership Academy. Helen was named the 2014 Hamilton County Division of MIBOR REALTOR of Year for her work within the Hamilton County real estate community and MIBOR’s professional organization. She received the Bud Tucker Service Award in 2013 for the Hamilton County Division of MIBOR, for her work with various non-profit organizations and service to the Hamilton County region. Helen grew up in Indianapolis, having attended St. Matthew Grade School and Bishop Chatard High School. She graduated from Loyola University Chicago in 1990 with a degree in political science and philosophy, during which time she met her husband Jim, who is a Chicago native who grew up on the Northside, just a quick trip to Wrigley. They have been married for 26 years and have 3 sons, Chris, a 2017 graduate of Indiana University, Nick, who will graduate from Purdue University in 2018, and Tim, who graduates from Carmel High School in 2019. Aside from her passion for real estate, Helen enjoys traveling, cooking great meals, book club and neighborhood events, and exploring this great community with friends and family.